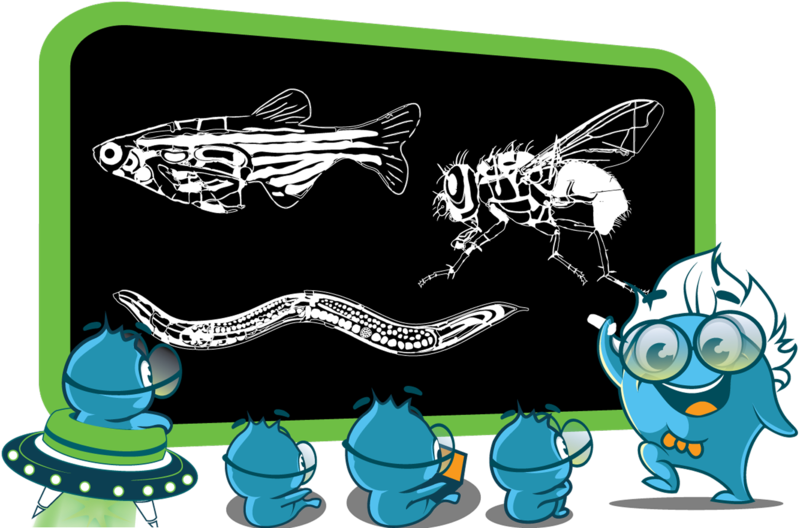 Boster offers custom polyclonal antibody production for researchers who use non-mammalian models such as Zebrafish, Drophila, C. elegans and Yeast at $600. Contact us for a free consultation. Boster offers custom hybridoma generation service starting at $4,000. The service options are fully customizable. Contact us today to get a free consultation and enjoy our excellent service. Boster offers custom polyclonal antibody generation service starting at $800. The service options are fully customizable. Contact us today to get a free consultation and enjoy our excellent service. Boster provides plate-based multiplex cytokine immunoassay service for analytes from human, mouse and rat. Contact us today and get a free consultation. Boster offers custom hybridoma generation service starting at $16,500. The service options are fully customizable. Contact us today to get a free consultation and enjoy our excellent service. Boster offers custom recombinant protein expression service. Available expresssion systems include E. Coli, Yeast, Insect and Mamalian Cells. Get a free consultation today. Boster offers custom DNA synthesis service for as low as $0.08 per bp. Any gene cloning into any vector, 100% accuracy, Fast turn around time. Get a free consultation today. Want to have all technical references by your finger tips? Download our FREE eBooks for WB, IHC, ELISA, Flow cytometry and Molecular biology here. These ebooks contain detailed information regarding the principles, protocols troubleshooting tips and optimization tips for their respective assays. Handy for newbies and veterans alike. blot and ELISA for FREE. Boster is rated the fastest growing Antibody company in 2015! Your search returns no product results at this time. However, our product list is constantly expanding. Please check back our website regularly. You can also contact us for any products that you cannot find, and we may custom make one for you quickly and cost-effectively. © 1993-2019 Boster Biological Technology. All rights reserved.